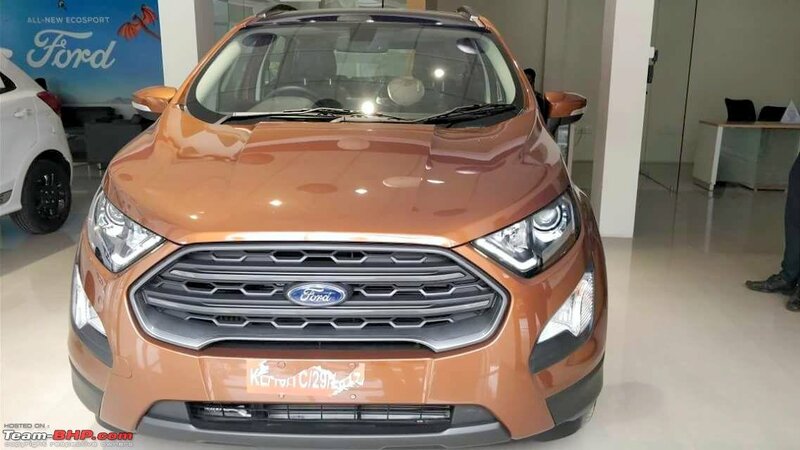 To boost sales of the newly launched EcoSport facelift, Ford India will soon launch a new top of the line variant - Titanium S.
Based on the existing Ford EcoSport’s Titanium trim, a new variant will soon be launched. 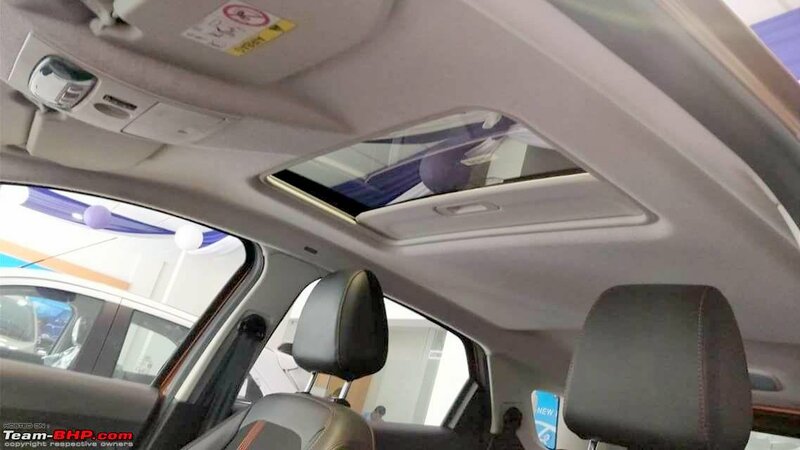 Spotted inside a Kerala Ford dealership, on display for customers, is the all new Ford EcoSport top end variant – Titanium S. In addition to all the features that are on offer with the Titanium trim, the Titanium S variant will get a sunroof, as well as a 6 speed gearbox. The special edition is aimed at keeping the product fresh amidst stiff competition from the Maruti Vitara Brezza. Ford EcoSport sales have drastically reduced after the Vitara Brezza was launched. 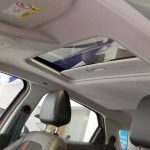 Even the launch of new EcoSport has not helped the company bring back the sales numbers back to what they were before the launch of Brezza. 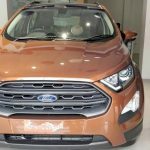 The upcoming Ford EcoSport Titanium S edition is seen with styling updates on the exterior. 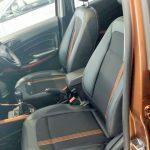 EcoSport Signature edition gets all-black interiors, black wing mirror caps, black fog lamp bezels, 17-inch alloy wheels with black finish, and black roof rails. Expect about Rs 40,000 worth of new accessories on offer with this new EcoSport variant. 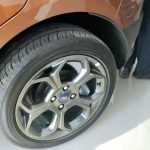 Ford EcoSport S could be offered with one petrol and one diesel engine options like the regular model. The diesel engine delivers 100 PS and 205 Nm while petrol model delivers 122 PS and 150 Nm. Transmission options on offer are manual as well as automatic. 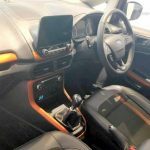 The Ford EcoSport Titanium S Edition variant will also be equipped with SYNC 3.0, six airbags, ABS with EBD, automatic headlamps, rain sensing wipers, signature light guide, daytime running lights, electrochromatic mirror, push button start and so on. 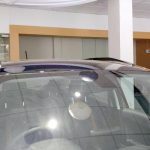 More details, including price, once the car is launched in the coming days.